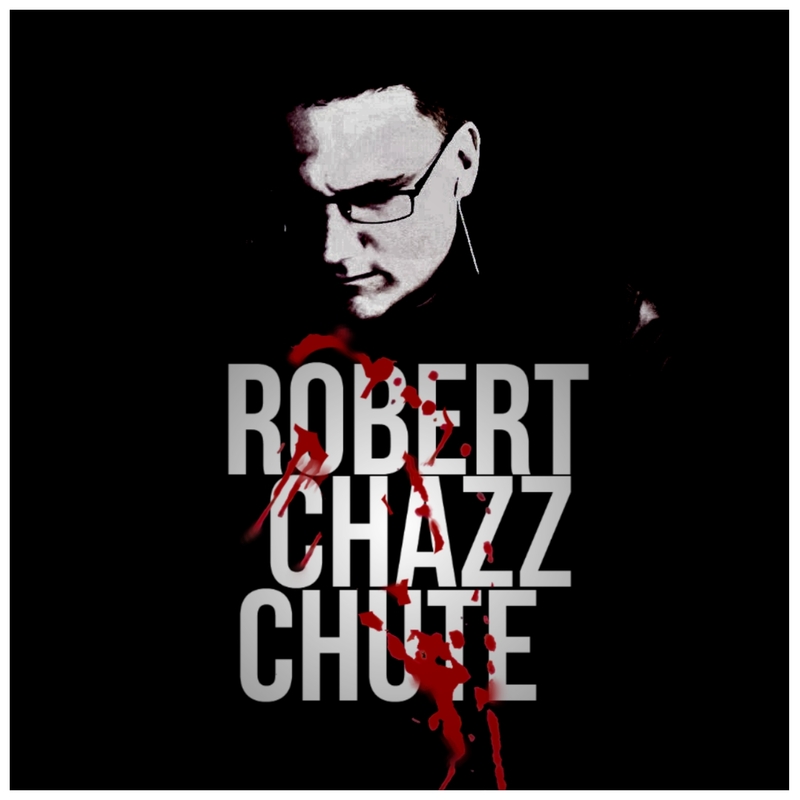 Shout Out for Friday Night Writes from Robert Chazz Chute! I’ve told you about the radio show I co-host with Armand Rosamilia before…we are starting to get noticed. Tune in tonight an join the shenanigans!